The AN-YA Project: Announcing New Collaborative Video & Social Media Project! Announcing New Collaborative Video & Social Media Project! Dear Wonderful You, #Flip the Script: For the Next Generation (#4theNextGen) will be a campaign which reaches out, via video and social media, to the upcoming generation of adopted and fostered youth. Beginning March 2015, weekly videos will be posted on the AN-YA Project’s YouTube Channel. Videos will feature adoptees (current members of the collaborating organizations) who will answer the question “What would you say to a younger you?” The purpose of this project is to compile a broad spectrum of adoptee reflections and wisdom which offers support and encouragement to our youth. This campaign will run until November 2015. 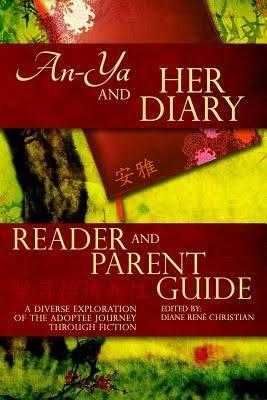 The AN-YA Project is a collective writing project featuring the works of adoptees & adults who were fostered as youth. 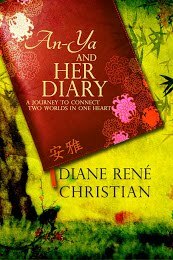 Its mission is the “Literary lifting of Adoptee Voices”. 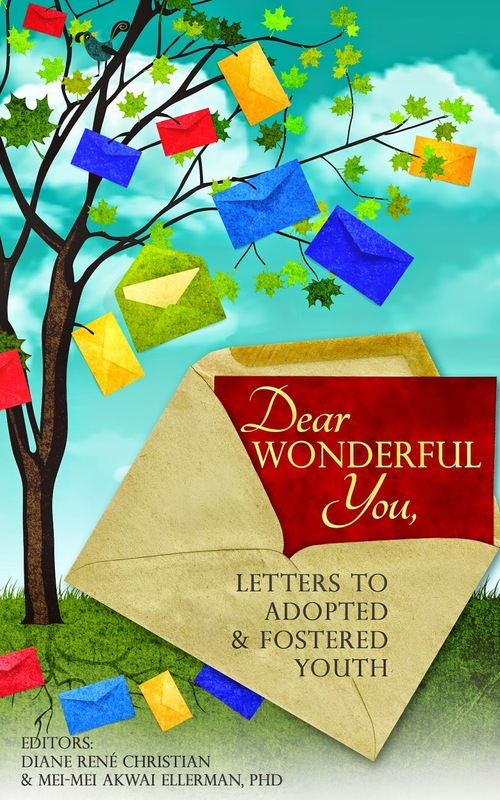 The project’s latest publication is Dear Wonderful You, Letters to Adopted & Fostered Youth (2014). The project is currently accepting submissions for its forthcoming anthology #Flip the Script. KAAN’s mission is to improve the lives of Korean-born adoptees by connecting the community and providing opportunities for dialogue, education, and support. We welcome those from other communities as well. Our main project is our annual national conference. Adoptees are the largest demographic of participants as well as a majority of our leaders and speakers. The conference also allows family, friends, and others the opportunity to gain insight into the range of adoptee experiences and increase their competencies on adoption-related issues. This year’s conference, KAAN 2015: Intersections, takes place in St. Louis, MO from June 26-28, 2015 and includes presenters from both the AN-YA Project and the Lost Daughters. Excerpts of Dear Wonderful Youwill be presented as part of our conference youth program. Registration is now open online. KAAN is a project of The Foundation for Enhancing Communities, fiscal sponsor. Lost Daughters is an independent collaborative writing project edited and authored exclusively by adult women who were fostered or adopted as children. Lost Daughters was founded on the principle that "adoptee voices make adoption better." The project provides adoptees a space centered on their needs by showcasing the strength, resiliency, and wisdom of its authors. 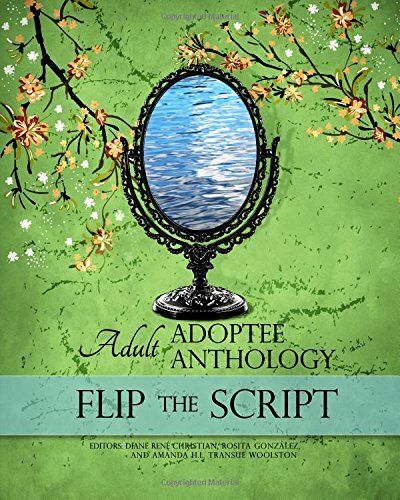 Lost Daughters published its first anthology and it launched the #FlipTheScript campaign in 2014. The project is in the beginning stages of producing a relationships anthology aimed to be published in 2015.